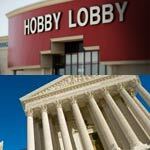 On Hobby Lobby case, will Majority Opinion be THE Majority Opinion? 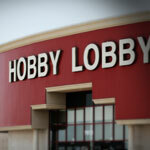 Should businesses have the right to discriminate? Should employers be able to decide for their employees what their health insurance covers? 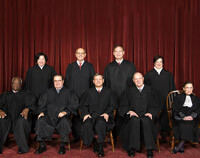 Earlier this week, Supreme Court Justice Sonia Sotomayor grabbed some headlines (and understandably caused some confusion) after she temporarily blocked implementation of the Affordable Care Act’s birth control benefit requirement as applied to religiously affiliated organizations. 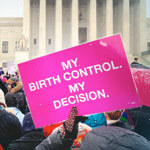 To be clear: the dispute does not in any way involve whether or not churches and places of worship are exempt from covering birth control (they are). Rather, the dispute is about other, religiously affiliated organizations, and how they can choose to “opt out” of the requirement. 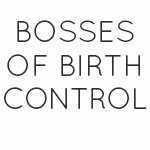 As of today, 18 for-profit companies have filed lawsuits to earn the right to deny women access to birth control with no co-pay.